If you're after the best quality aquatic plants for your new aquascape, you have arrived at the right place! These mixed potted plant collections are ideal if your starting a new aquascape. Let us choose the plants for you and when you receive them it's down to you as to how you want to plant them. All plants come from our high quality European producers and offer fantastic quality, superb health and a good size. 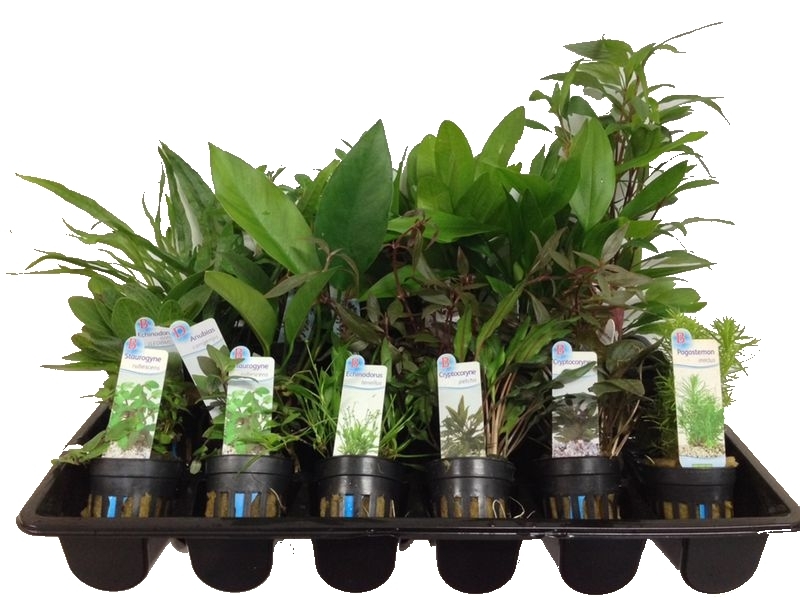 These plants come in 5cm pots,fully rooted and have been grown in optimum conditions. 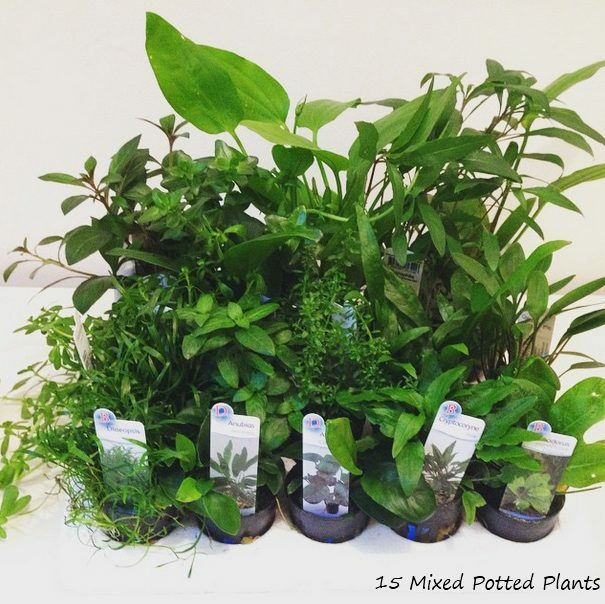 In this collection, you will receive 3 mixed plants in 5cm pots. The pots can be split into several plants by removing the pot and carefully tearing away the rockwool. You are guaranteed to receive a good mix of foreground, midground and background plants. High quality potted aquarium plants. Huge savings buying your plants this way. All plants come labeled, so you know exactly what you've got. Always a great mix of foreground, midground and background plants. Recommended for tanks up to 30L. Plants included are always a careful balanced mix from any listed on our website. Great selection of plants for all over my tank. Has really made my tank pop. Great service and delivery speed.